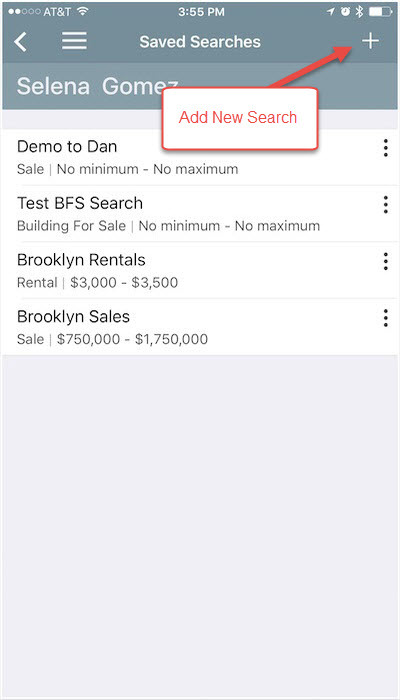 Run Search: Runs the search to show active listings. 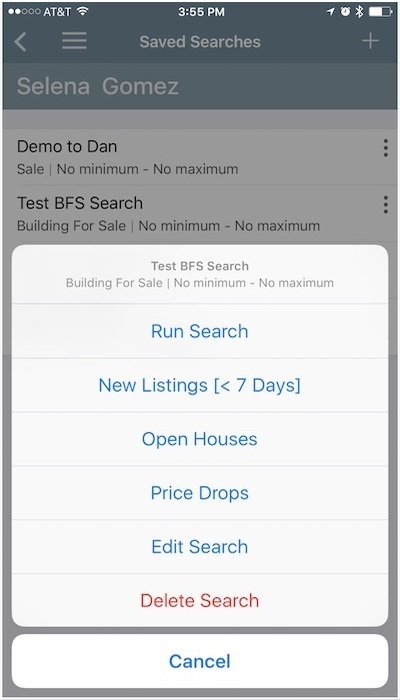 New Listings [<7 Days]: Fresh listings from last seven days. Price Drops: Listings with a reduced price. 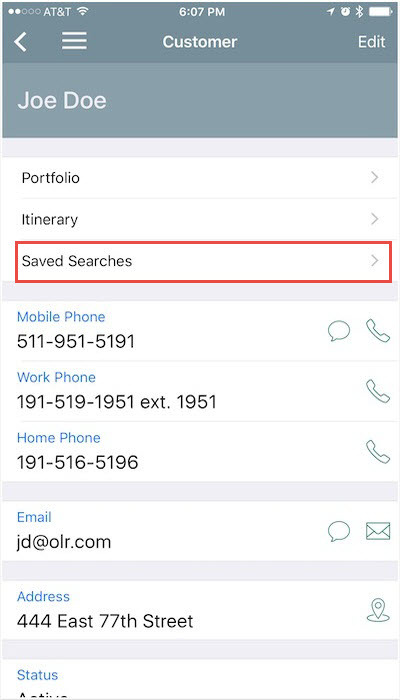 Edit Search: Takes you to the search page, where you can adjust criteria and save it. Once you have made your selection, you will be taken to Search Result Page.